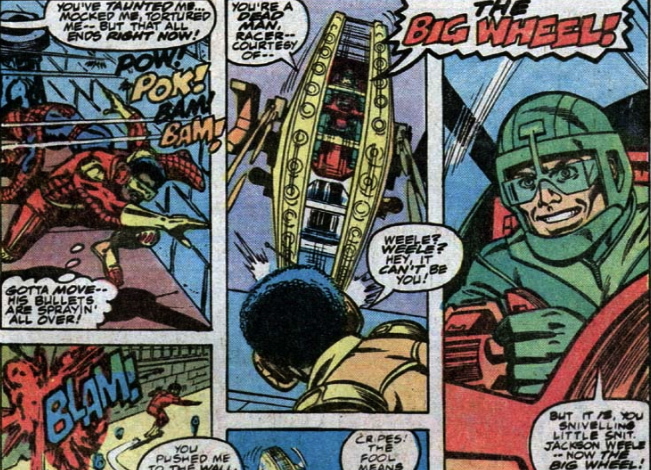 Rocket Racer returns, and this story introduces Big Wheel, who literally is a villain who sits in a giant wheel. Way to start your run, Marv! This is also the story where Peter proposes to Mary Jane, and she says no.